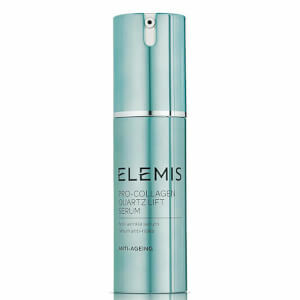 The Elemis Pro Collagen Oxygenating Night Cream (50ml) simply sinks into the skin and provides excellent moisture level. Cannot live without it. Although a little pricey this Elemis Pro Collagen Oxygenating Night Cream smells divine and blends into the skin leaving a softer look. I am impressed with it. 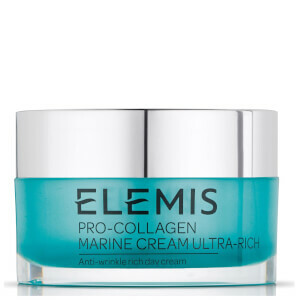 Amazing Elemis Pro Collagen Oxygenating Night Cream keeps my skin plumped up and youthful. Highly recommend. 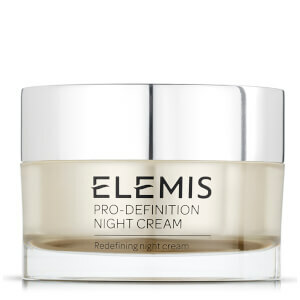 Elemis Pro Collagen Oxygenating Night Cream is fantastic. 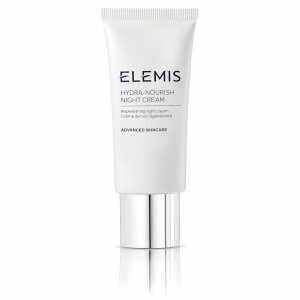 I can't live without my Elemis products, especially this night cream. It's a must!